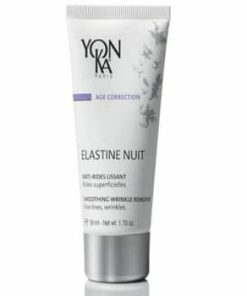 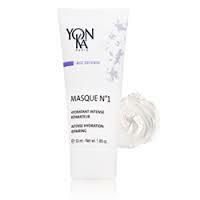 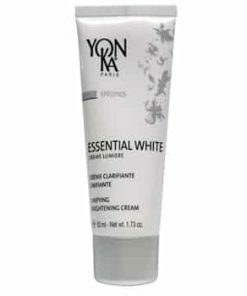 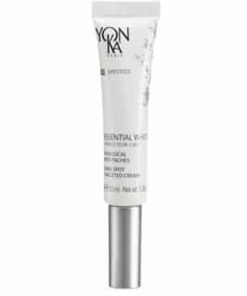 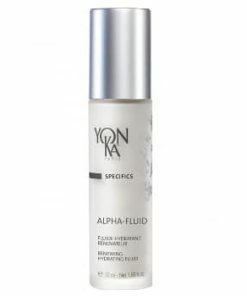 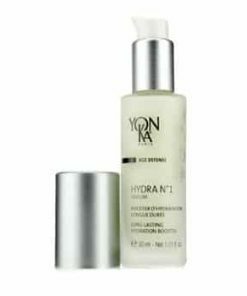 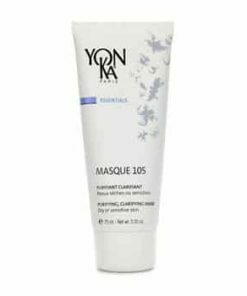 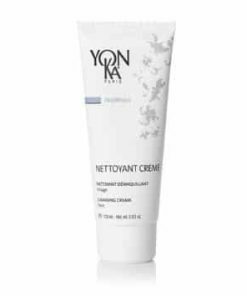 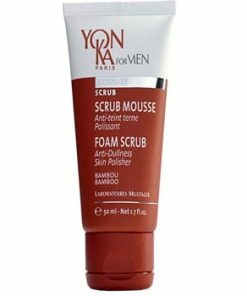 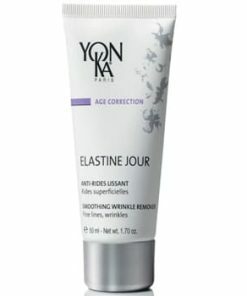 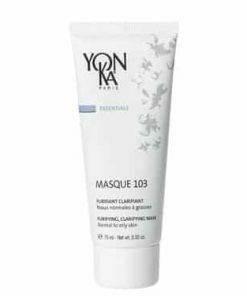 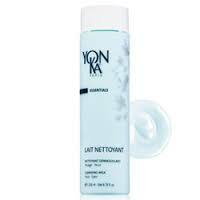 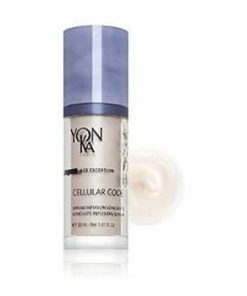 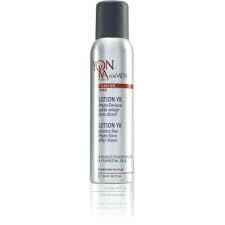 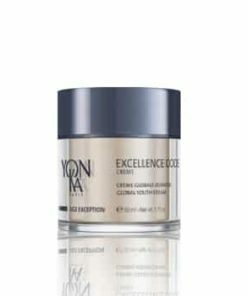 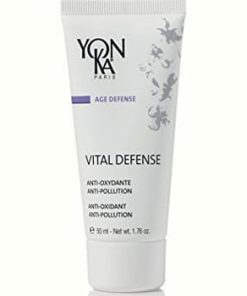 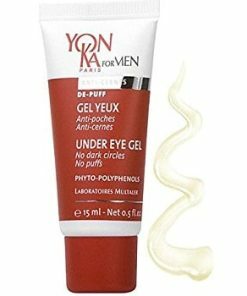 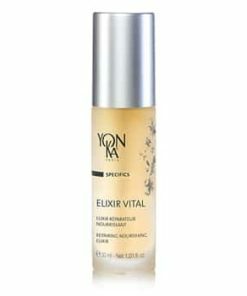 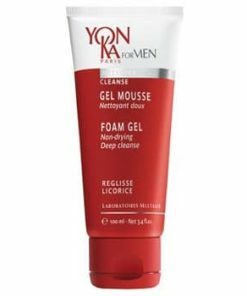 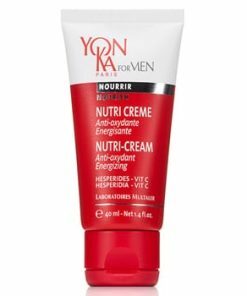 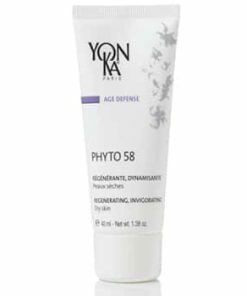 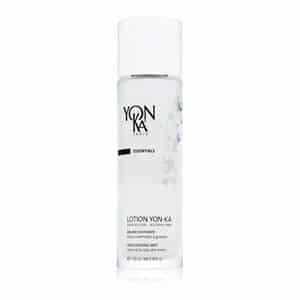 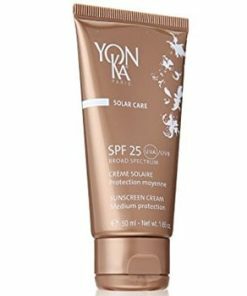 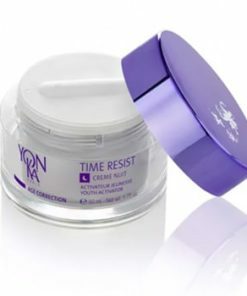 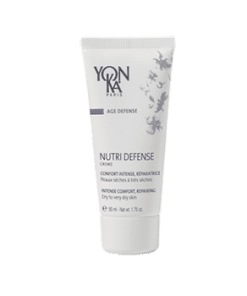 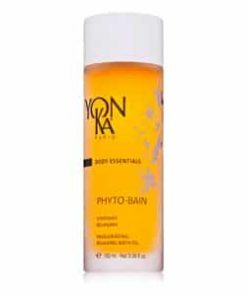 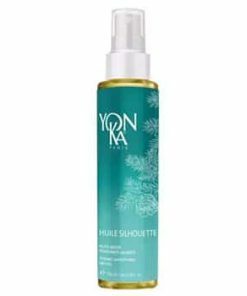 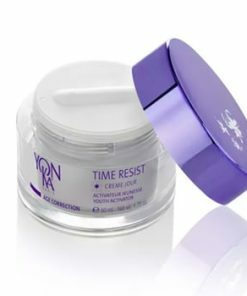 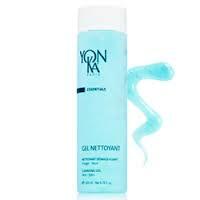 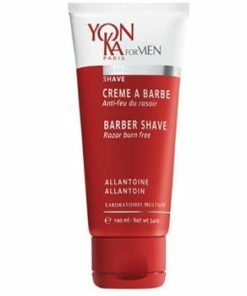 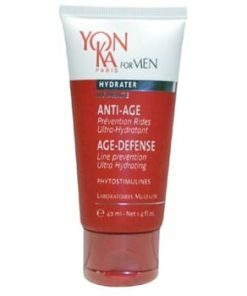 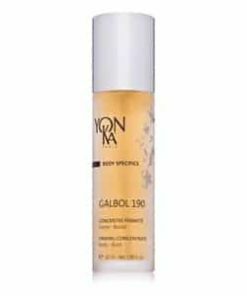 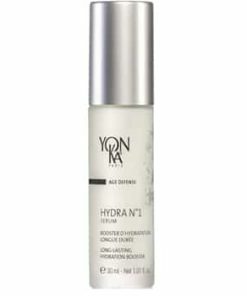 Yon-Ka Lotion Yon-Ka – Normal to Oily Skin Toner hydrates, tightens and tones the skin. 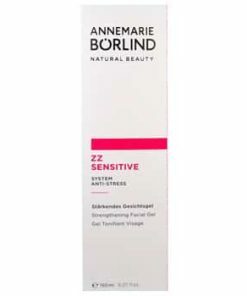 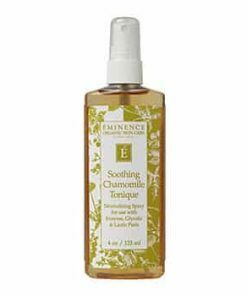 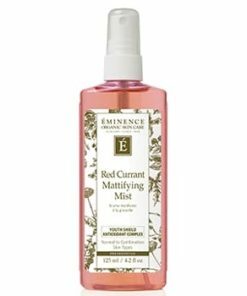 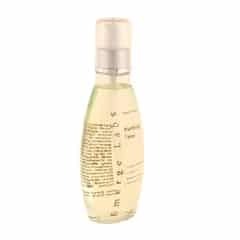 Geranium flower oil provides astringent benefits to reduce the appearance of pores. 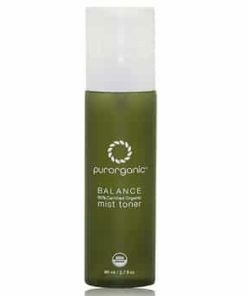 Rosemary oil helps reduce excess oil production for a balanced complexion. 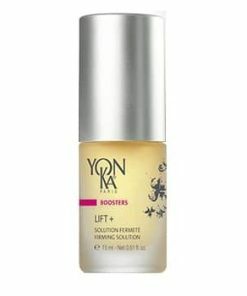 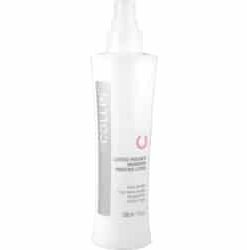 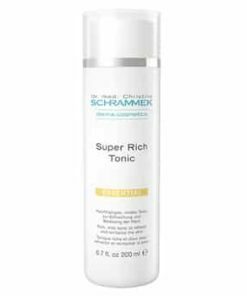 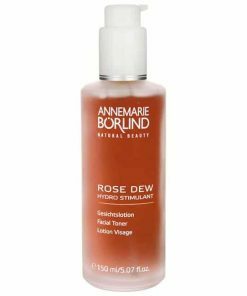 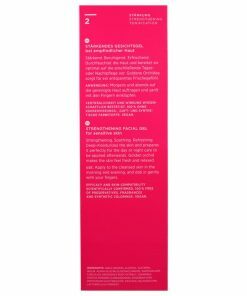 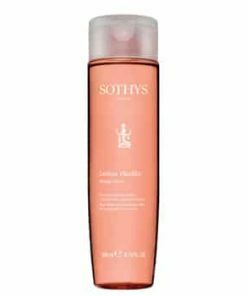 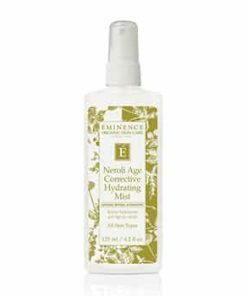 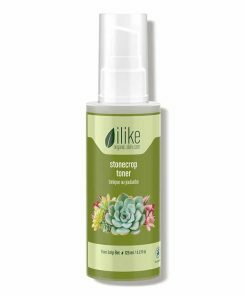 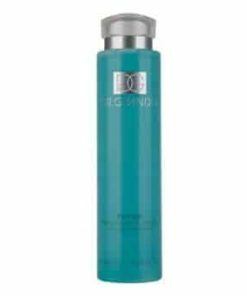 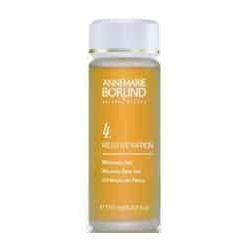 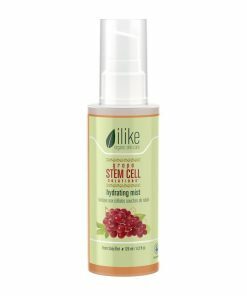 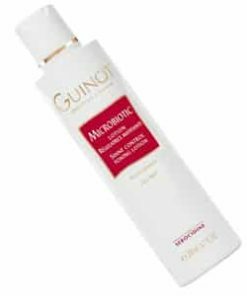 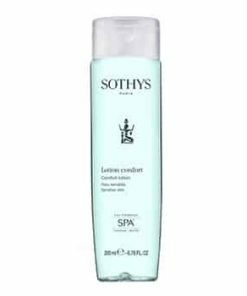 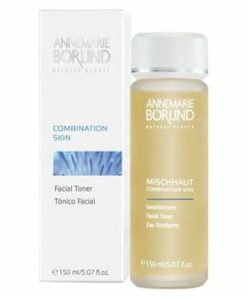 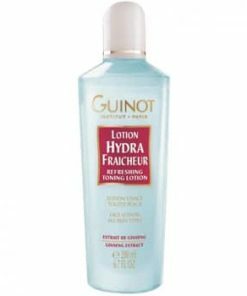 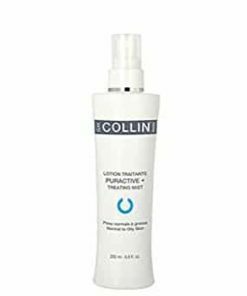 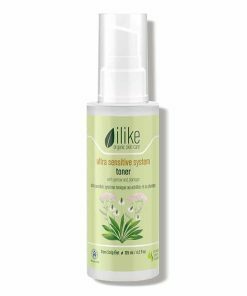 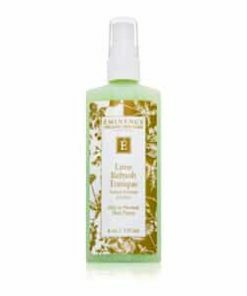 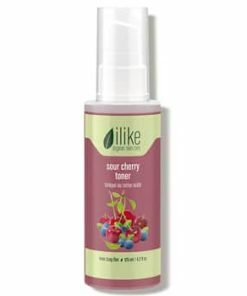 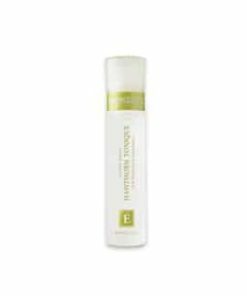 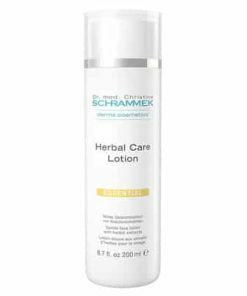 An alcohol-free face toning lotion to soothe and refresh normal to oily skin types. 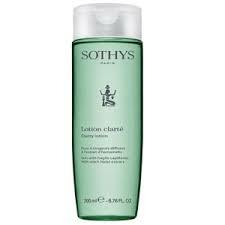 Tightens and tones the skin. 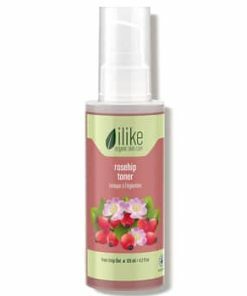 Geranium flower oil provides astringent benefits to reduce the appearance of pores. 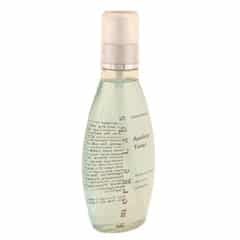 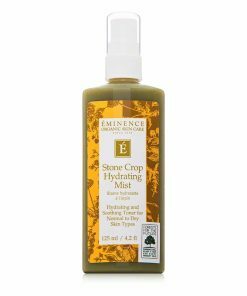 Rosemary oil helps reduce excess oil production for a balanced complexion.